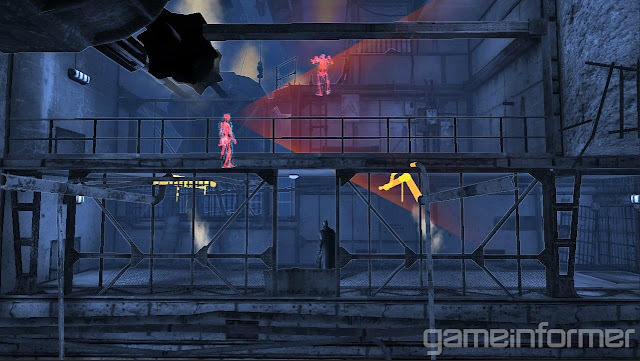 Releasing on October 25 alongside the console version of Batman Arkham Origins, Origins Blackgate is a separate 2.5-D title for the PS Vita and Nintendo 3DS. 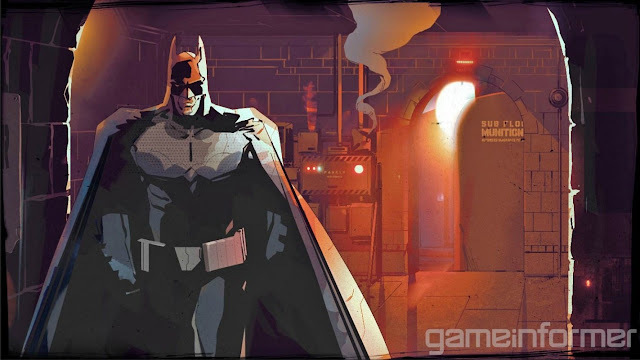 "We don't want you to break the game, but if you can exploit it in a certain way that we haven't thought of, that's awesome. So it's conceivable the players will have abilities that don't necessarily jibe that great with the boss. 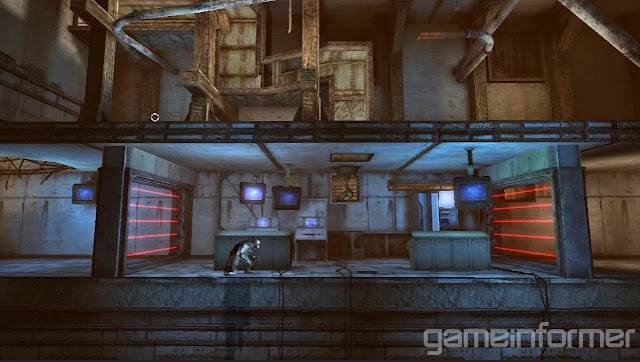 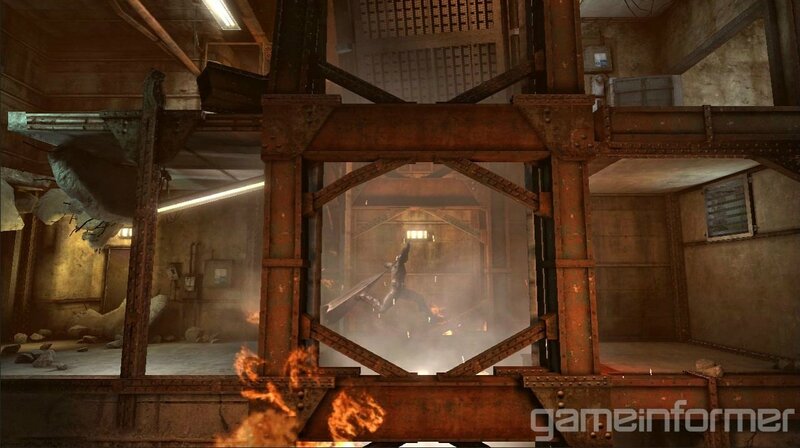 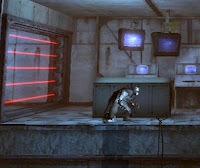 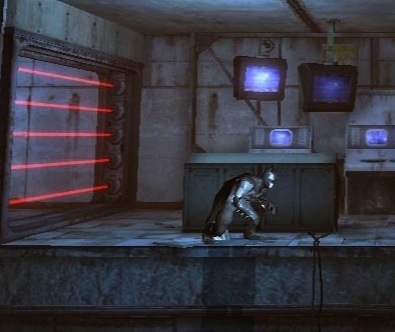 We've taken some cues from other games where if you have a particular item against a boss, you'll just rip them a new one, but we don't tell you what that item is"
Let us know what you think of Arkham Origins Blackgate in the comments below!